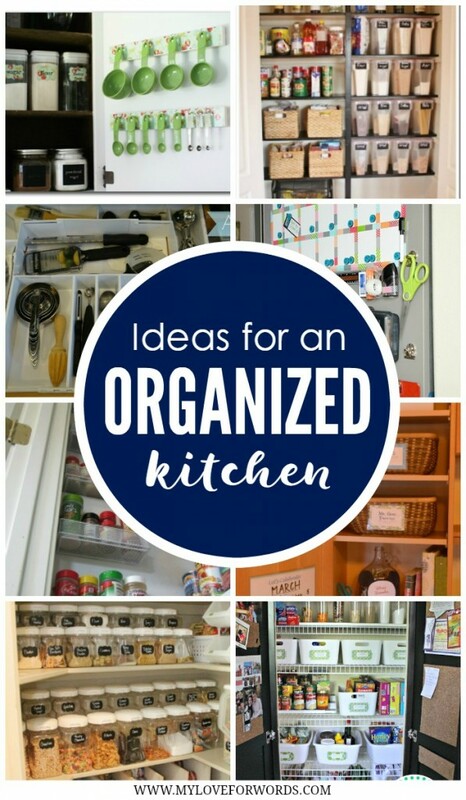 Creating an organized kitchen can be easy with these great ideas! The kitchen is the heart of our home, which means that everything feels a little off when it’s messy. I feel happier and more peaceful when our counters are clean and the sink is empty, but that’s only possible if everything’s organized and has a designated space. Here are some of the most inspirational organizing posts I’ve come across lately. From the refrigerator to using what would otherwise be wasted space in the pantry, these posts have it all covered and are great inspiration for creating an organized kitchen. Ooh I love these! So much inspiration here! Thanks for sharing, Emily! Hope you’re doing well! Thanks, Abby. I hope you’re doing well too! If only my kitchen looked like these pictures! That is amazing! 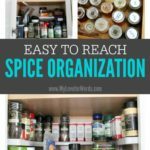 I have to say that when my pantry and kitchen is organized it makes life much easier! Now I just need the motivation to do it! Hangs her head in Shame and heads off to organize her kitchen. LOL! Seriously, these are some great ideas. I need to implement some of them. Thanks. 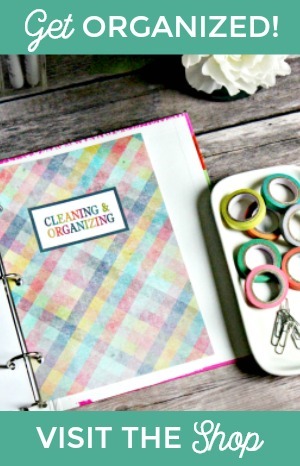 Thanks for sharing these awesome organizing ideas at the Krafty Inspiration Thursday Link Party, you have been chosen as one of the top 5 featured posts at today’s party. We currentlt rent and don’t have a pantry but are purchasing a cabinet to put in our home to use here real soon and as soon as we do I’m going to give this a try. I have organized our kitchen quite a bit but I think its getting close to time for me to start going through things and removing items we don’t use or need. 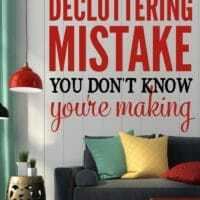 Our house tends to collect a lot of meaningless items through the year and its hard for me to keep it gone without the kids or hubby getting upset with me. They like to collect everything. In my experience, kids toys have a tendency to multiple over night too. I swear every time I go into our playroom there’s more stuff! Saying hello from one SITS Tribe Emily to another! This post has great ideas. I always love organizing projects! 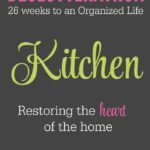 This post came at the perfect time, as I am taking part in the 52 weeks of organizing my house…..and the kitchen is the place to tackle for the first 3 weeks. 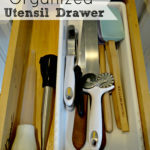 Love all the cool organizing ideas you featured for the kitchen. Now if I could only keep it organized!! =) Looking forward to getting to know you better through the SITS Tribe! 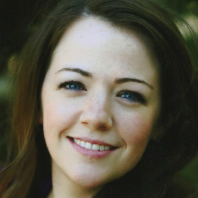 Hi Shaunna, great to meet you! Maintaining my new organizing systems is what always kills me too. It’s the hardest part! 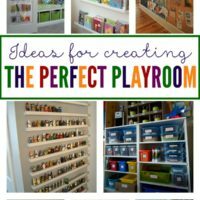 These are some amazing ideas! We moved recently and I’m trying to get things organized. It takes a lot of work but worth it in the end. 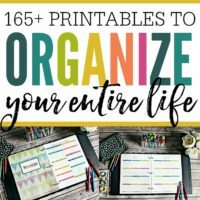 I’m featuring this at my link party tonight and pinning! Thanks so much, Alexia! We’re still working on getting organized from our move too (though your move was much more recent). Good luck! These are such great suggestions. I love the side of the fridge idea and your’s quite bit. Thank you for rounding these up and showcasing them all in one neat and pretty post. We are in the same SITS Tribe. I look forward to interacting with you more. Great inspirations! I especially like the one for measuring spoons! 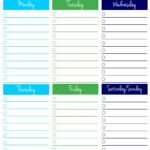 Do you (or someone else you know) have similar organization ideas for dog stuff? Please let me know if you do! I think you meant the article (and the site address!) to be “ideas for creating AN organized kitchen”. 🙂 After all, that is what you wrote in your graphic! This is awesome! We have a very small home and a very small kitchen, so being organized is SO important to remaining sane! So many great ideas! Thanks so much for sharing at Merry Monday! Emily, this is such an inspirational round up that you pulled together. 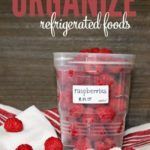 I’m currently running a kitchen organization challenge this month on my blog, and I know my Challenge participants will be inspired by this post. Sharing! I love the taking back the command center, I need one! Visiting from #HomeMattersParty hope to see you back! 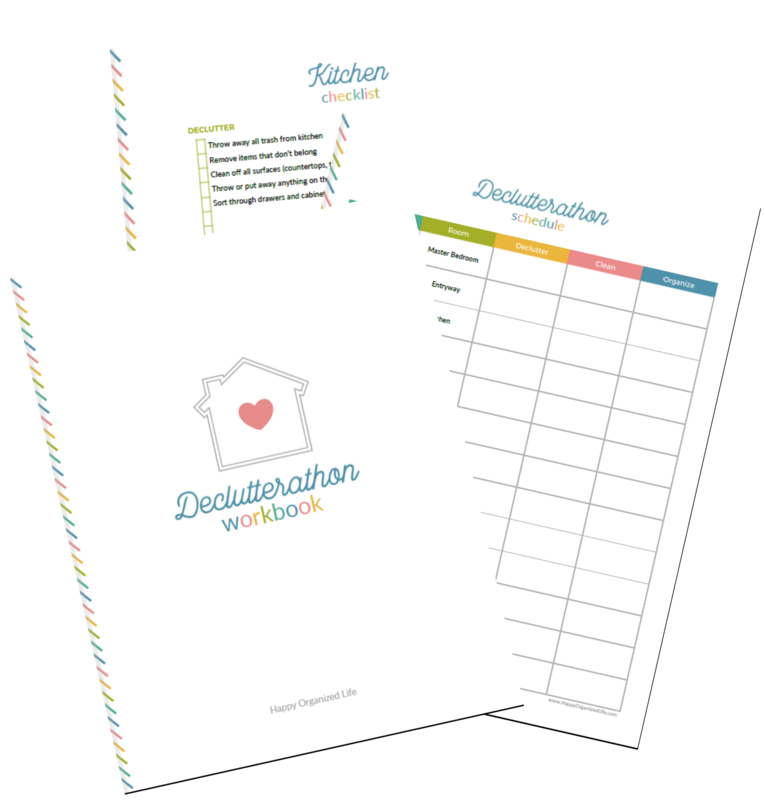 These are all wonderful ideas for getting and keeping a kitchen organized. It’s amazing how much it helps with getting meals cooked quicker too. I love how the organization ideas like adding extra shelves help use up every bit of good space so none is wasted. Thank you for sharing your blog post with us at the #HomeMattersParty this week. Hope to see you link up again when the party opens on Friday at midnight EST!